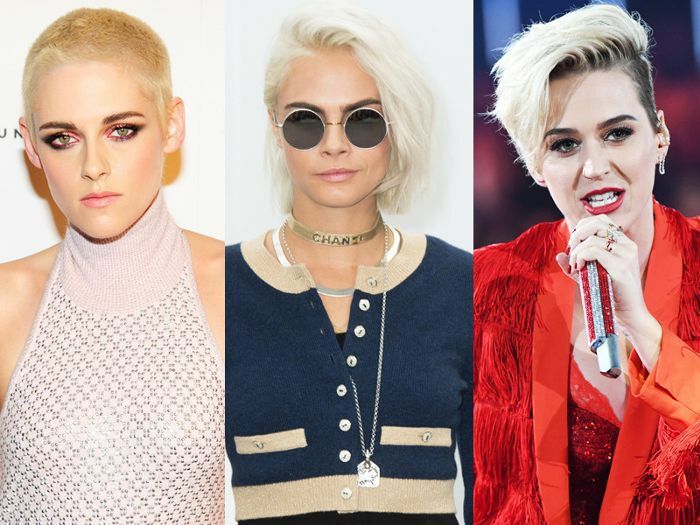 They say three’s a trend, so it’s fair to say short blonde hair is having a moment. Katy Perry finally let Chris McMillan give her a blonde pixie cut, Cara Delevingne stepped out last weekend with a new white blonde bob and then Kristen Stewart shocked the world with her peroxide buzz cut at the premiere for her latest film, Personal Shopper. While each look can be described as short and blonde, each star has interpreted the trend in her own brilliant way. Seriously we’ve never been more tempted to book an appointment for a total hair overhaul. If you feel the same extreme level of temptation, then look no further, as we’ve spoken to three hair experts to find out whether any of these looks will suit you and how much upkeep you’ll need to put in. Keep scrolling for everything you need to know about cutting your hair short and dyeing it blonde. First up, let’s talk haircuts. Adam Reed, co-founder of Percy & Reed, told Byrdie UK that “this is the season to go for the power cut.” If you’re tempted to go short, check out this clever formula. It will give you a good idea as to whether a bob, pixie or buzz cut will suit you. We spoke to Oli Amodio, a stylist at Daniel Hersheson, to give us the lowdown on these three specific haircuts. If you are willing to be a bit more daring, the Katy Perry crop is the one for you. “Heart-shaped faces would suit this über-cool ‘boyfriend’ haircut. Ask for a traditional pixie, or ask your stylist for shorter sides and longer lengths on the top giving you a long fringe to play with. This is also surprisingly super easy to style. 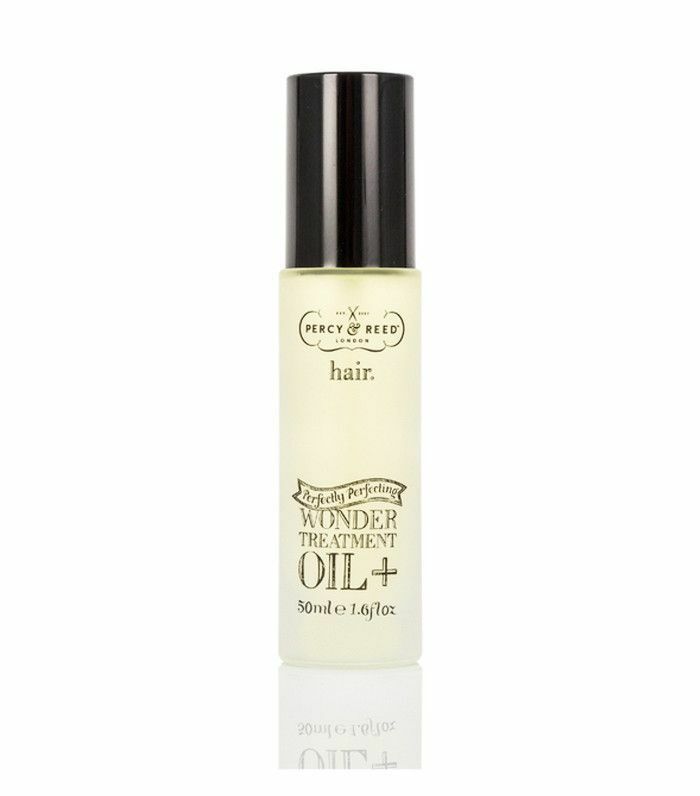 Just use a bit of salt spray and let it all fall forward with the extra texture,” Amodio says. Perry, Delevingne and Stewart have all gone super blonde, but to the expert eye, there is a difference in the tone of each blonde chosen to suit everything from their skin tone and makeup to their wardrobe choices. But what they all have in common is that it looks like a luxury blonde. “The blonde this season should maintain a subtle femininity; it should not look stark or cheap, but soft and expensive. It’s a delicate blonde colour,” Reed says. “For the tone, think along the lines of the tones of Mother of Pearl and you are on the right track,” he says. Before heading to the salon, do your homework. “When asking your colourist for a strong look like this, it’s always a good idea to bring picture references of what you like and what you don’t like. You colourist will be able to advise which tone of blonde will suit your skin tone the best,” explains Shona Bain, a colourist at Daniel Hersheson. Regular toners: Blonde tones change fast! In order to keep your mega blonde looking sharp, regular in-salon toners are needed to keep it fresh. And don’t forget purple shampoo for at-home care. 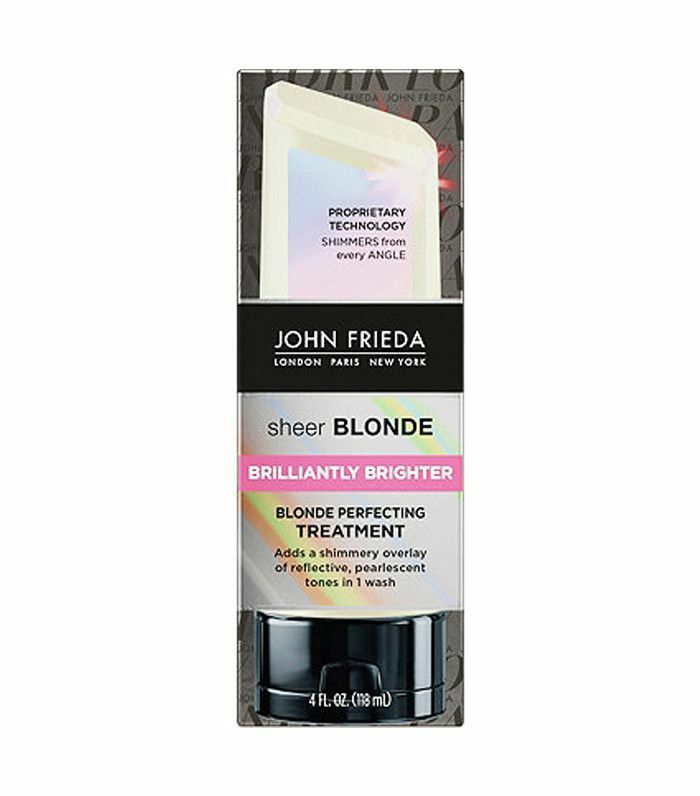 Regular treatment: Keep your hair in good shape no matter how short you’re going, no one wants frizzy and unmanageable hair—a great at-home treatment is John Frieda Sheer Blonde Brilliantly Brighter Treatment (£10), use weekly and leave in the hair for five minutes to add a shimmery overlay of light-reflective, pearlescent tone for a brighter blonde. 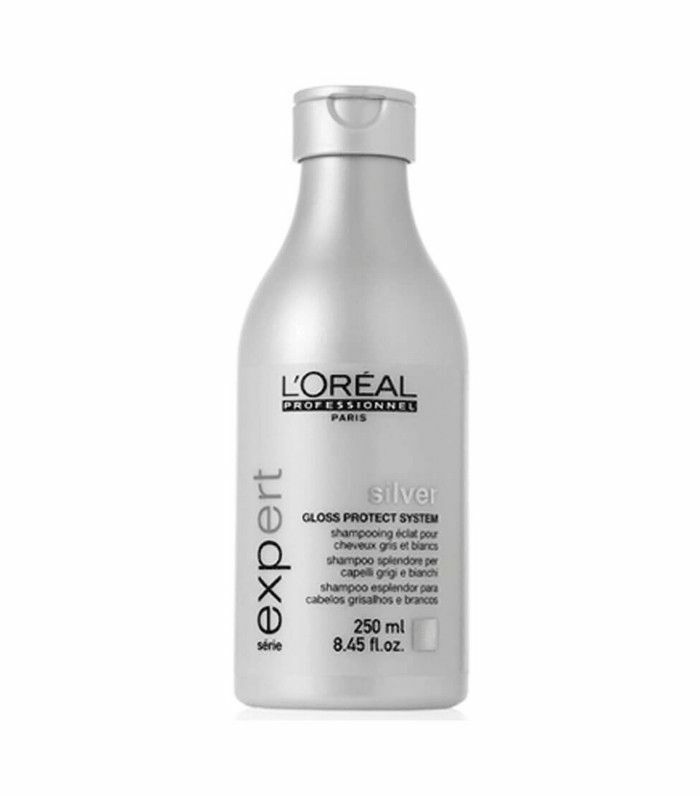 Reed agrees: “Ask for an add-on in-salon treatment like L’Oréal Professionnel Smartbond, which is mixed into your hair colour in the salon and helps to strengthen the strands from the inside out. Be prepared for upkeep: If you’re scalp-bleaching, you’ll need to have your roots done at least every six weeks with regular toners every two or three weeks. You’re worried about the condition of your hair already. You don’t want to wear makeup every day. Next up, for more blonde hair tips, head here. And if you’re tempted to go short, check out our bumper gallery of short hairstyles.